1. I bring something healthy like fruit and it makes a ginormous mess. 2. I bring something carbohydrate-ish like crackers and it makes a ginormous mess. I am pretty sick of having sticky boys/carseats/strollers/mommies and a car that looks like Hansel and Gretel live here. Luck was on my side today because I found a hidden gem at Target (aka my favorite store). 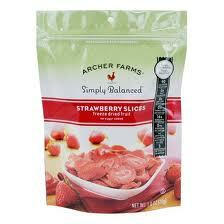 Archer Farms Freeze Dried Fruit. I picked up some strawberries and peaches. The boys went nuts-o. They loved them and scarfed them down. And here is the best part. ONE ingredient. Strawberries. Unfortunately, I assumed they would all be one ingredient and didn’t realize the peaches had added sugar until we got home, but that’s okay. At least we didn’t completely strike out. This really beats the car-snacking-blues. I must warn you there is a teeny bit of strawberry powder residue on my fingers, but it is not like Cheetos residue. Just a tad. Anyway, check them out. They have several flavors. Kids love ’em, Granola Mom approved. Happy snacking!! 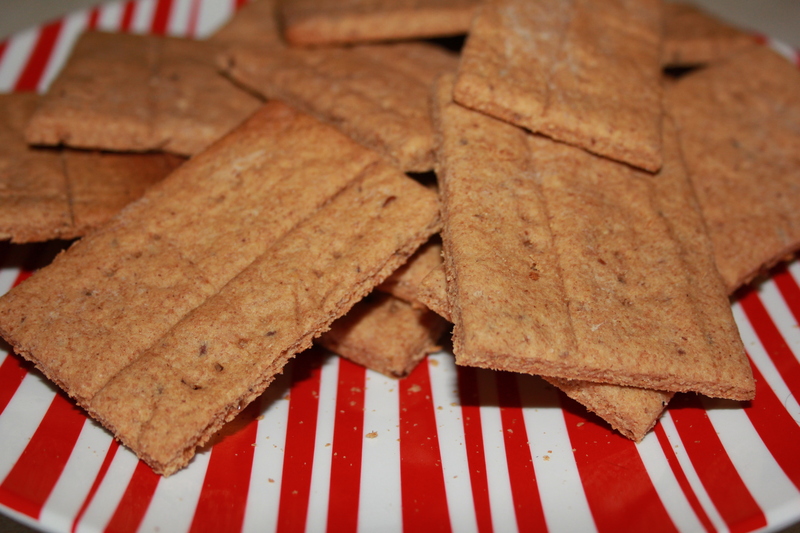 Homemade Graham Crackers – No Sugar! Once we cut back on the processed food, we cut out graham crackers. 😦 I think my kids were pretty sad ( and I was too). It’s the standard toddler snack! It has been a tricky adjustment, because crackers are such an easy and tasty snack. But Nabisco Honey Grahams have partially hydrogenated soybean oil and that stuff is junk. So, we’ve just gone without, until TODAY! I tried making these from scratch, and it went pretty well. 1. 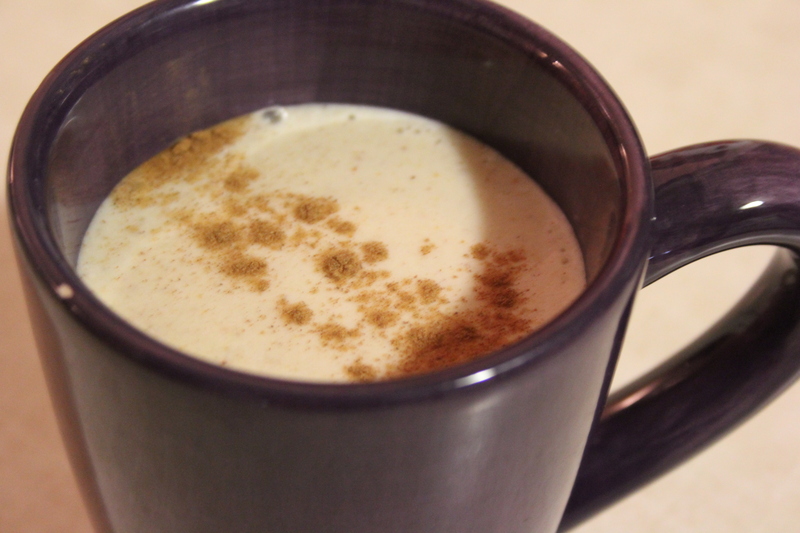 Mix the oil, honey, milk, molasses and vanilla. 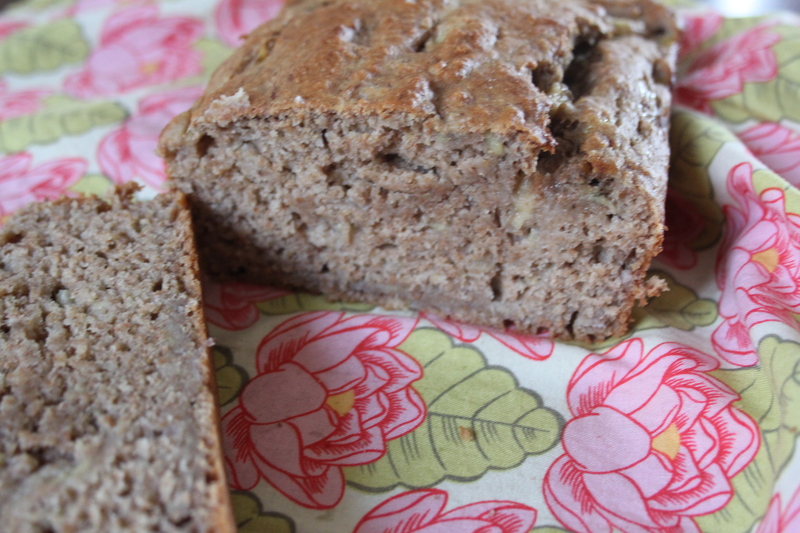 In a large bowl, combine 2 cups of the flour, baking powder and flax. 2. Combine the wet and dry ingredients. Slowly add the remaining flour, 1/4 cup at a time, until the dough is no longer sticky. 3. Roll out the dough as evenly as possible directly onto a greased baking sheet. I just flipped mine over and used the back since it doesn’t have a lip. Poke holes in the dough with a fork. 4. Bake at 350F for 10-15 minutes until lightly browned. The Wild One helped me make it and he ate the dough and the crackers. They taste pretty different than the store bought crackers, but they are still pretty good. It’s nice to have an option of a non-sticky, non-juicy snack we can eat on the go. Saturdays are starting to become my food prep day a little bit. I make bread, muffins, granola, or whatever else to last us through the week. This switch has been such a challenge, but we are slowly starting to get the hang of things. No-processed-Food Challenge Update: The challenge officially ended last night. We had a small dinner party here last night, where we had some dessert, and a little bit of processed food in the main course. I…felt…horrible after everyone left. My stomach was upset, I was bloated, and I just felt…gross. It’s so crazy to me! I was eating like that on a daily basis and probably felt like that on a daily basis, not realizing that I felt horrible. That was my normal. I am a believer in this stuff. It is really changing our lives a little bit at a time. 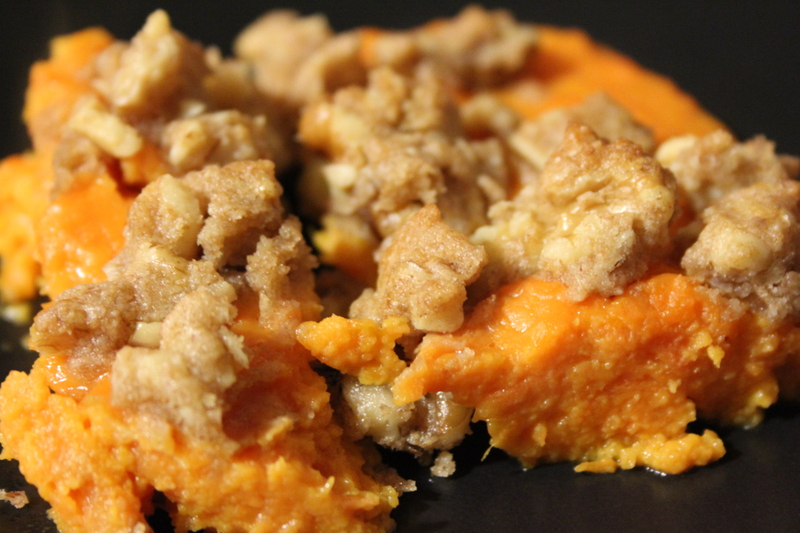 My very most favorite thing about Thanksgiving is the sweet potatoes. They are almost good enough for me to hide them under my bed and eat them in the middle of the night. I loooooove them. I was so excited to find this recipe that doesn’t have brown sugar. It fits in my food challenge, and honestly it tasted like it had brown sugar! Peel, cube and boil sweet potatoes until tender. If you cut the cubes small enough (1 ½” to 2”) they shouldn’t take more than 10 minutes. Drain potatoes. 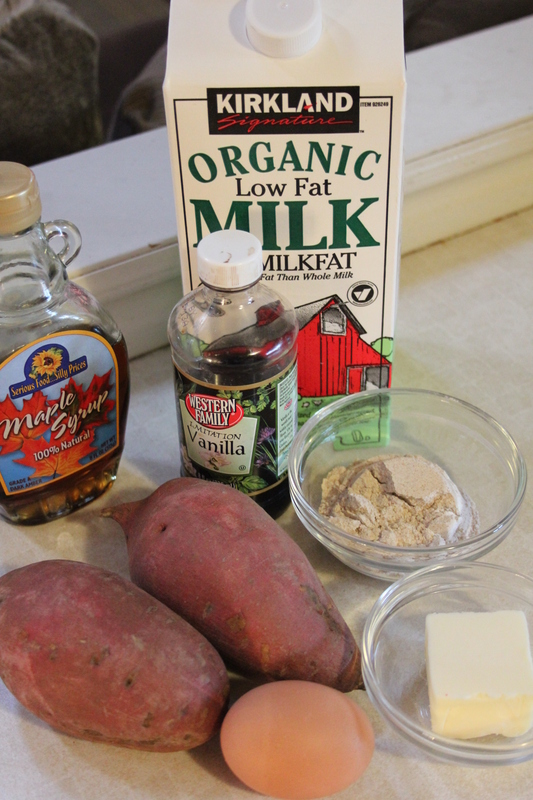 Add the butter, vanilla, milk, egg and syrup to potatoes and mash/mix together by hand with a potato masher or fork or you can use an electric mixer. Transfer mashed potato mixture to a square casserole dish. Mix together the pecans and flour for the topping. Melt the butter and syrup together and stir into the pecan mixture. Evenly spread pecan topping on top of the potatoes in casserole dish. Bake for 20 – 25 minutes or until bubbly. Wash greenbeans and break the ends off. Spread them out on a cookie sheet. Drizzle with olive oil and sprinkle with salt, toss them so it gets evenly coated. Remove and toss vegetables again. 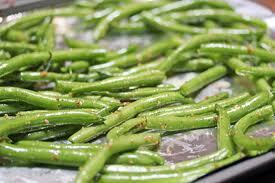 Me: I normally hate green beans, especially fresh, but these have a completely different flavor. I honestly loved it. Both Boys: Could not have cared less, although I did find Tornado choking on one he found on the floor a few hours later. 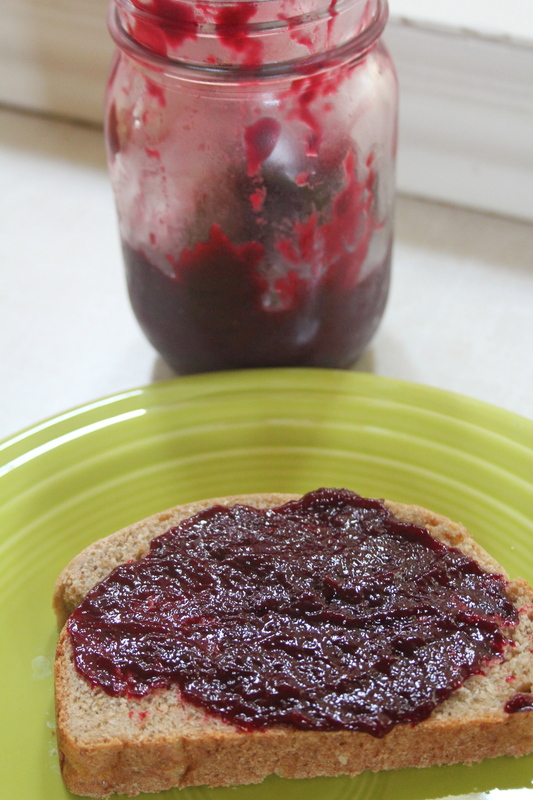 Let’s get real for a second…I am DYING with this no sugar thing. oh my goodness. I didn’t realize I was this hooked on it, but I have always had a bit of a sweet tooth. 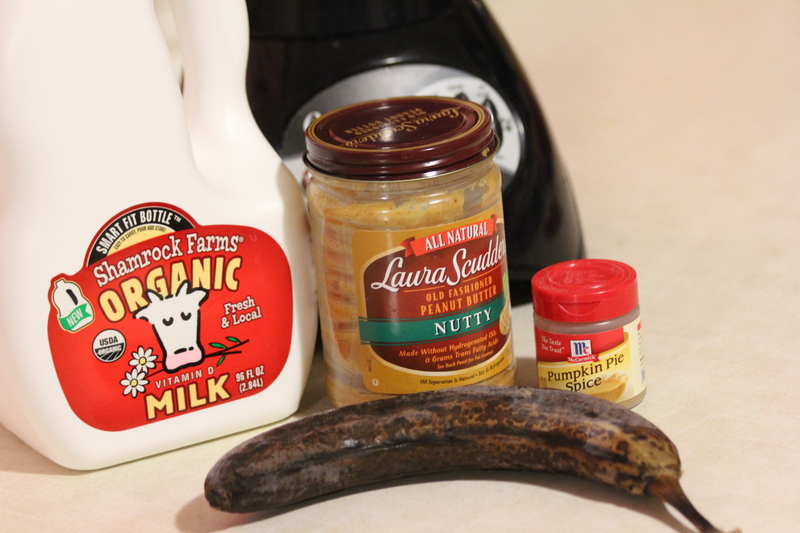 In an effort to help, my sister gave me her secret recipe for banana shakes, so I tried it out tonight. Dump it in the blender and mix it up. Pour it in a glass and voila! It was refreshing, yes, but still not quite sweet enough for me. 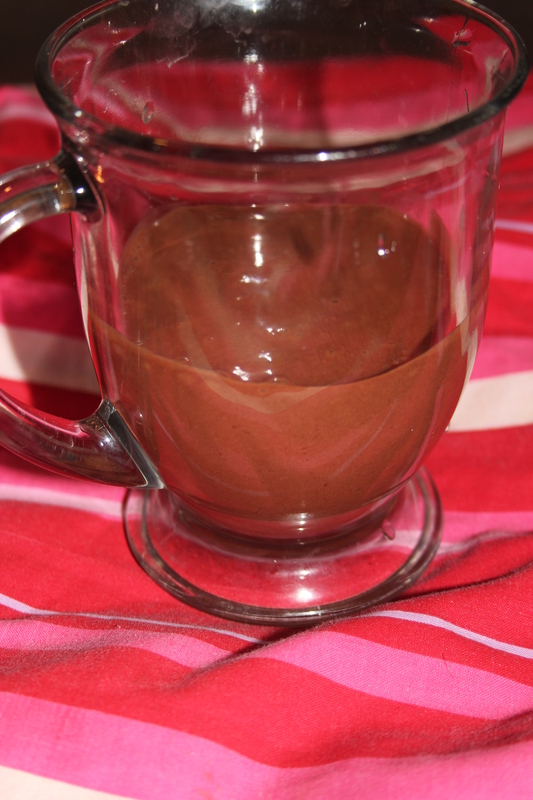 I am going to do some experimenting and see if I can add some cocoa powder and honey or something… stay tuned. 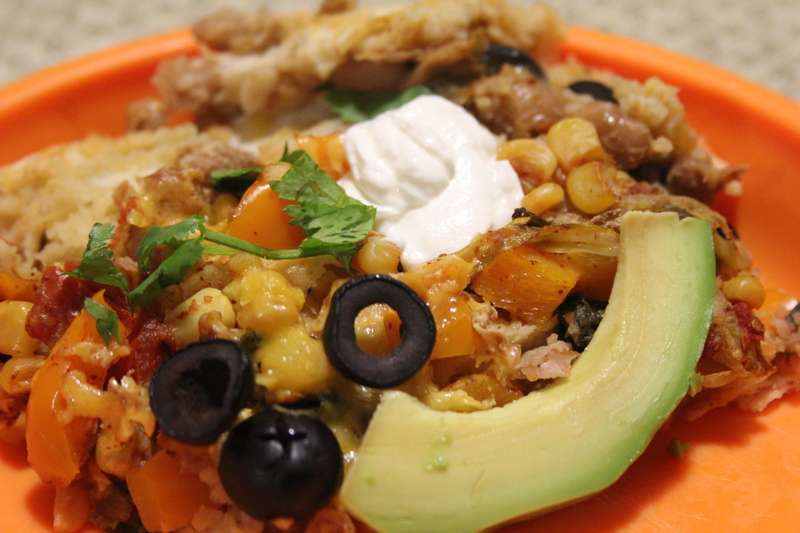 Note: This was a little bit dry, so we put some green salsa on it and then it was AMAZING! And so healthy! !